Moshpitnation is proud to present to you the US exclusive track stream of Je Vivroie Liement, which comes from Hic Regnant Borbonii Manes, the third album by Sühnopfer. 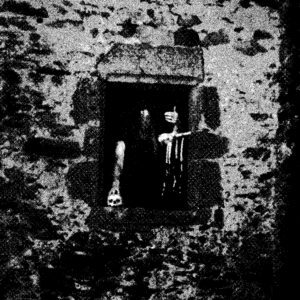 The French medieval black metal project is the solo work of Ardraos, a quite prolific artist in several bands and projects. This particular album is due for release on May 10, 2019 by Debemur Morti Productions. The track streaming below is a dark gem in a king’s treasure room, standing out even in the midst the glory surrounding it. Don’t take my work for it…hit play, and then read the album review below. Sühnopfer is by no means the only project mixing black metal and medieval music, but it is a rather small niche. Hic Regnant Borbonnii Manes may turn out to be my favorite such album once the dust settles though. 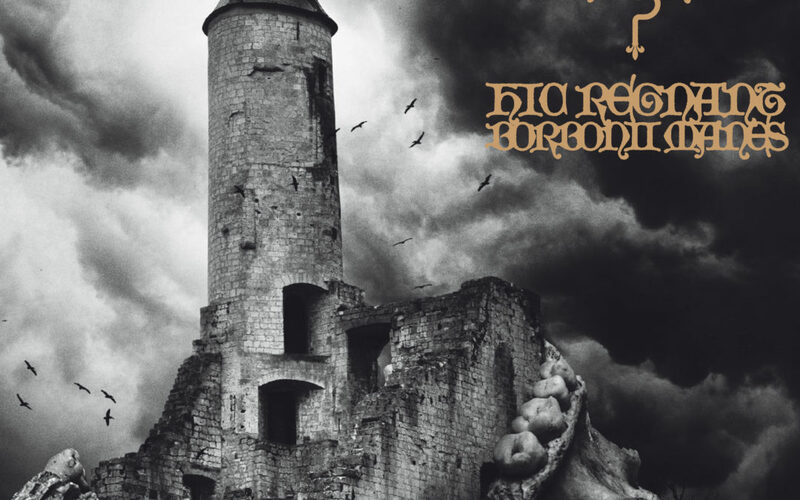 For me, one of the things that Ardraos does so well, that others fall short on, is to retain the essential venom of black metal within the medieval structures and melodies. Part of this is the pacing – much of the album drives forward like the galloping of a knight’s war horse – and part lies at the feet of the vocal style of Ardraos. His shrieks and howls are enough to set your arm hairs on end, especially when juxtaposed with hints of choral background vocals, as found in brief parts of Pénitences et Sorcelages, for example. The man behind all the music does a stand up job with the other instruments as well, but it must be noted that it is really the composition that holds importance. The ability to play a nasty tremolo riff is of lesser is of lesser importance than the ability to place it in the correct spot in the composition. He shows throughout the album that he is capable of both. Though it’s my understanding that the first instrument Ardraos played is actually the accordion, he is primarily a drummer in his other bands. It makes sense then that the drumming is excellent. Frenetic and well placed in the mix, the rhythms mimic the driving fury of a battlefield. Sühnopfer may be medieval black metal, but it isn’t the medieval black metal of courts and balls, nor is it the medieval black metal of jousts and archery contests. Rather, Hic Regnant Borbonnii Manes draws to mind storming castles, bloody battlefields, and crusades in far off lands. Close your eyes and picture the ringing of sword on shield, the shrieking of war horses, the bellows of battle rage, and the screams of dying men. This is medieval black metal as it should be. This is Sühnopfer. Head on over to Debemur Morti Productions to pre-order the album.